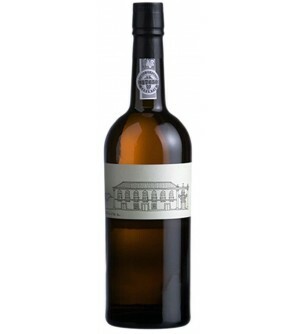 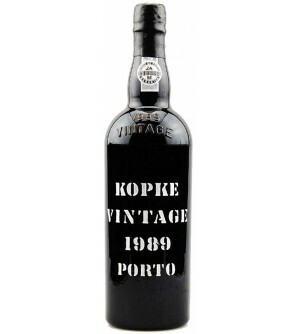 The Single Harvest 1863 is produced from a very rare and valuable Oporto reserve of wines that are aged in hooves and belonging to the Taylor's house collection. 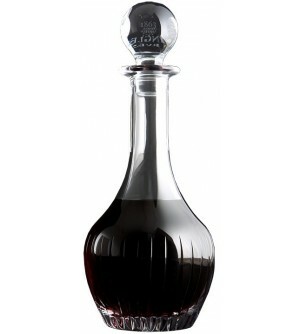 For this reason, the Taylor's Single Harvest 1863 represents a unique piece in wine history, which by operating as a time capsule will allow you a fascinating view of the distant past. 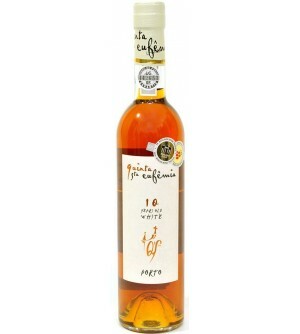 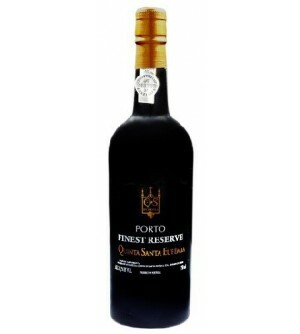 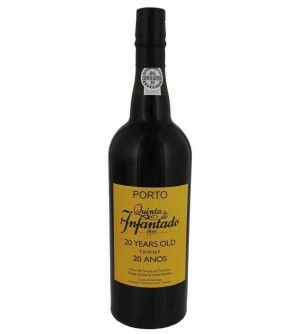 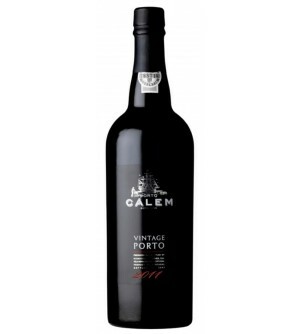 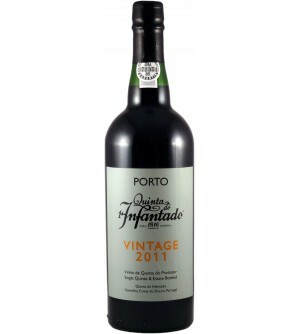 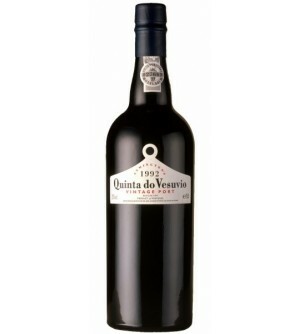 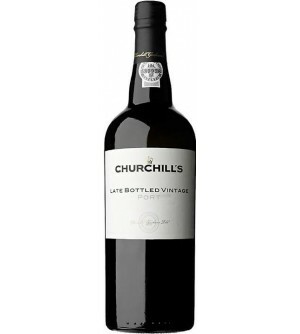 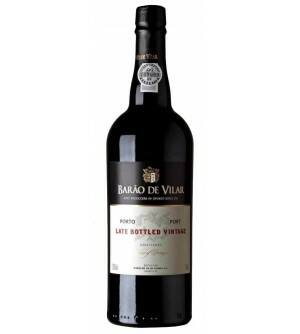 Produced from a field blend of many varieties such as Touriga Nacional, Tinta Roriz, Tinto Cao, Tinta Barroca, Touriga Franca and Tinta Francisca, LBV is one of the most popular styles of port.